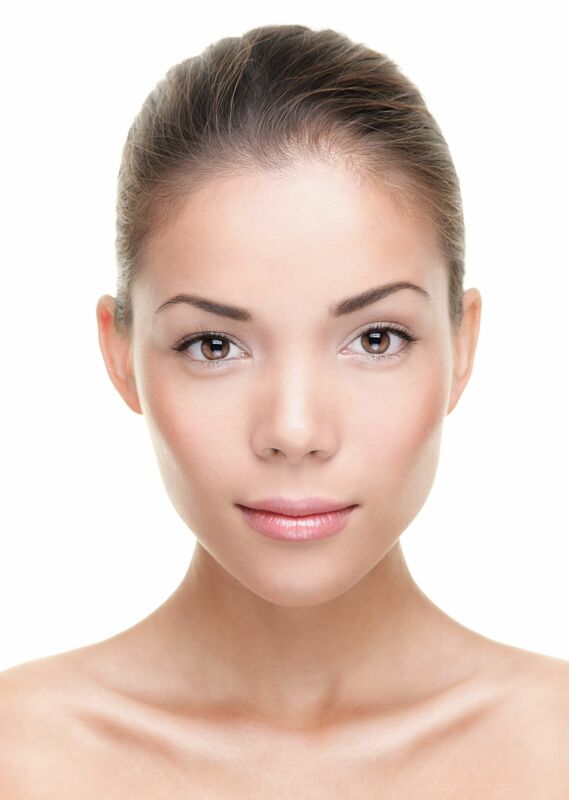 What Are My Nonsurgical Facial Rejuvenation Treatment Options? Home | Blog | Botox & Fillers | What Are My Nonsurgical Facial Rejuvenation Treatment Options? Are you frustrated with visible signs of aging on your face and skin, but are not yet ready to pursue cosmetic facial rejuvenation surgery? If so, you might benefit from undergoing one of the many nonsurgical facial rejuvenation treatment options that are available at Basu Aesthetics + Plastic Surgery. Keep reading to find out more! BOTOX muscle relaxant is one of our most popular nonsurgical cosmetic treatment options. When injected, BOTOX Cosmetic temporarily suspends muscle activity in the treatment area, thereby smoothing out the overlying wrinkles. It is great for smoothing out forehead furrows, frown lines in between eyebrows and crow’s feet, as well as for use in other treatment areas. Injectable dermal fillers are another popular choice among patients to help combat visible signs of aging. At Basu Aesthetics + Plastic Surgery, we offer Juvéderm, Juvéderm Ultra, Juvéderm Ultra Plus, Juvéderm Voluma XC, Restylane and Radiesse, which can all be used to fill in — and thus smooth out — facial lines and wrinkles. Dermal fillers can also be used to enhance certain facial features, such as the lips, and restore volume in areas of the face that lack fullness. For individuals who are unhappy with noticeable signs of aging on the facial skin, including wrinkles, lines, dark spots, acne scars and redness, laser skin resurfacing treatment might be the solution. With laser skin resurfacing, the outer layer of dead, dull skin cells is removed to reveal the fresher, healthier skin underneath. The result is a brighter, smoother complexion, with a more even tone and texture. Our nonsurgical cosmetic treatments are an effective way to stave off visible signs of aging, so you can postpone the need for cosmetic surgery. They are also a great way to optimize the aesthetic benefits of facial rejuvenation surgery. Whatever your facial rejuvenation goals are, we can help. To schedule a personal consultation with Dr. Bob Basu to learn more about your facial rejuvenation treatment options, contact us by calling (888) 210-6704 today.